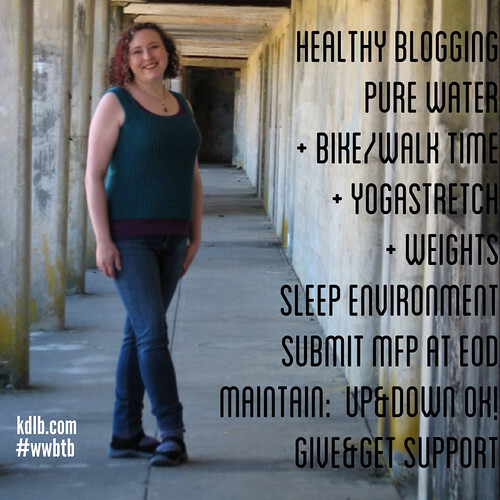 kdlb: back to basics: GHG, exercise, and goal recap. back to basics: GHG, exercise, and goal recap. 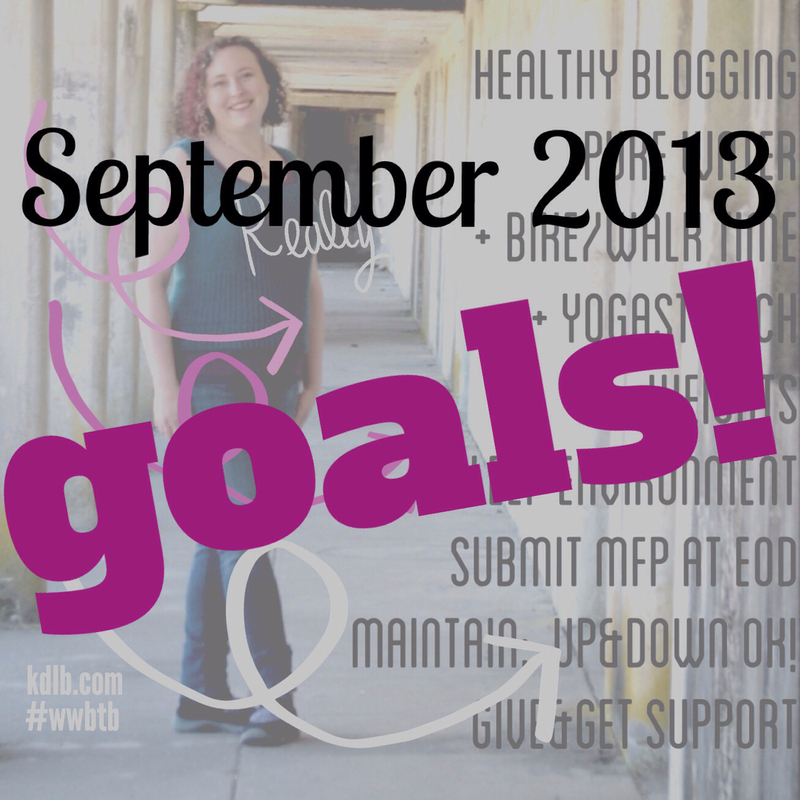 In September, I participated in the Back to Basics challenge (#wwbtb). I started by making goals, and followed up after that with improving spaces, then talked about the importance of tracking. This post will serve as a look at weeks 3 and 4, and a look at the success of the challenge goals I set. Good Health Guidelines (from WW): 5 or more servings of vegetables and fruits. Give preference to whole grains. 2 servings of dairy. 2t of healthy oils. 1-2 servings of lean protein. limit sugar/alcohol. drink at least 48oz, preferably water. take vitamins. I'm proud to say that I am doing good in all 8 of these areas. The hardest is probably sugar - sugar substitutes at least. When I cook, I'm using honey or maple syrup most of the time. I'm also working on targeted vitamins instead of a general multi. Anyhow, the GHGs fit in really well with my learnings from Take Shape For Life - my recent post on the BESLIM acronym has some expanded themes for general health. For Week 4, Brooke took a look at exercise (wwbtb: exercise post). My favorite takeaway from this was to make an exercise plan! why am I not doing this when I do my meal planning?! 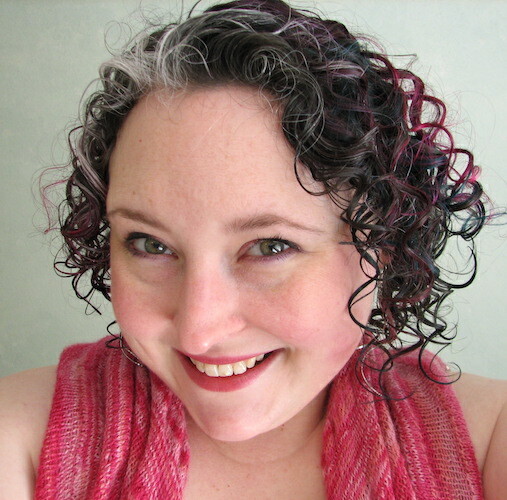 (ok, one reasons is that with fibromyalgia, I need to concentrate on doing what I can, when I can: the #WYCWYC challenge that Roni has been posting about). So I can still slate out my basic plans, and I plan to do just that. I'm also starting to think about my long term exercise goals. And I determined that wearing fit clothes makes me FEEL FIT and I'm going to buy another set of yoga clothes! Now what you've been waiting for ;) How did I do in the goals I set for this challenge? healthy blogging - posted at least twice a week! Every week with a meal recap and almost every week with a wwbtb post and a couple other bonus health posts along the way. I've blogged more in the last few months than in the last few years! pure water - I did really good at this the first two weeks. the last two, I've cut back on my liquids to try and help with less times waking up to visit the bathroom... Working on this still. sleep environment - I think I found a timetable and combo of things that works better for me than wheee I was last month at this time. I'm eating my last snack much earlier, setting side electronics for the most part, reading, and settling into a good routine. There is still room for improvement, but I'm pleased with how far I came. EOD review in MFP - by going over my food and exercise at the end of the day, I am seeing trends and this helps me plan the following day. I have been tracking for over 195 days according to MFP, and so this end of day step just gave me one further way of self-accountability to learn from the day. by the end of the month, I was doing better about planning my breakfasts and lunches with my weekly meal plan, and I think this goal has a big deal to do with that - when I plan, I'm getting a much more varied and thought out day, with many colors to my fruits and veggies, and a more consistent distribution of whole grains though the week. maintain. I did that for most of the month... even though I wrote this goal as "maintain" I really wanted to reverse last month's gain slightly. overall, I'm up .6, which is discouraging because of how hard I worked. In the back of my mind, I know that some of this final week gain could be due to water retention while my muscle is healing from being pulled on Friday. Because my jeans were definitely fitting better by the end of the month, and my leg and arm muscles were certainly stronger. give and get support - lookin' good! It's easier for me to give than get, but I'm getting better at expressing when I'm struggling and asking for help. Side note: I was quite impacted by another change in meds middle of the month, with an upset stomach for a full week due to the pain. I know that makes a difference in ALL of the above goals, as much as I struggled to stay on track with every choice and step. If only I could completely get rid of fibromyalgia by eating right and exercise - it doesn't seem like that is possible for ME at this time - doesn't mean it couldn't happen in the future when I'm not in a fibro-flare, but my attempt at controlling with ONLY diet/exercise was not successful this time. I struggle. It seems easier for others around me, but I know everyone struggles, logically. I get discouraged. But when I take the time to analyze my feelings, I can turn around some of these thoughts with an action plan. When I've got a plan, I feel more powerful and strong. This page contains a single entry by kristine published on October 1, 2013 11:33 AM. September knitting was the previous entry in this blog. meals in review, week of 09/30 and 10/7 is the next entry in this blog.